The land of Punjab is famous for its rich culture that is made of many elements including Bhangra, Punjabi poetry, a buzzing film industry and of course the delights of delicious Punjabi cuisine. 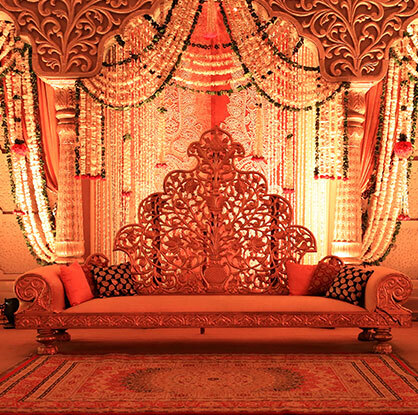 All of which, come together to make a wedding in Punjab a truly memorable and exhilarating experience. The ceremonies at Punjabi weddings are a strong reflection of the true culture of the state and they are renowned for their rich rituals, songs, dances, food and dresses, all of which have evolved over the past centuries. 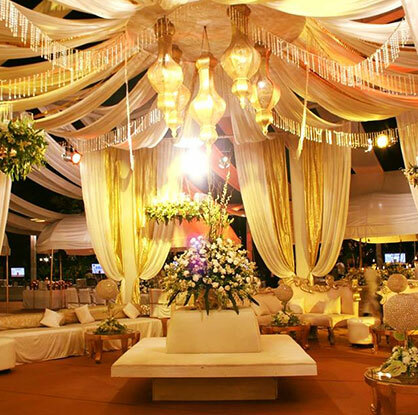 We arrange weddings all over Punjab including weddings in Chandigarh, weddings in Ludhiana, weddings in Jalandhar, and weddings in Amritsar, all at a variety of different venues and locations.